The interactive troubleshooter for Aerodrums can be accessed by clicking here. Aerodrums can output MIDI signals. This lets you trigger a MIDI compatible sampler, or record what you drum in a sequencer or Digital Audio Workstation (DAW). For this to work, you will need a software MIDI port to point Aerodrums and your sampler/DAW to. You can think of a software MIDI port as a virtual MIDI cable: it lets you connect programs that are MIDI compatible, where a cable lets you connect MIDI hardware. Creating a software MIDI port is done differently in Mac OS X and Windows. Click on Window in the menu and select “Show MIDI window”. In the window that appears, double click the IAC Bus icon (it has a light red color). In the window that opens, tick the “Device is online” checkbox. Now that you have created the port, you can run Aerodrums and open the MIDI screen (click on the MIDI button in the home screen). To enable MIDI, select either “MIDI Only” or “MIDI and Sounds”. The former will mute Aerodrums’ drum sounds (and unload all the samples from memory). 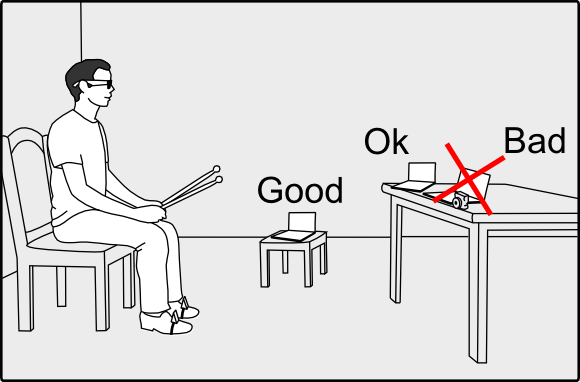 The latter will keep playing Aerodrums’ drum sounds while sending the corresponding MIDI notes. This is useful, for example, if you want to record a MIDI performance into a DAW while listening to the default Aerodrums samples. You then have to select the correct MIDI software port to send the notes to. If you have followed the port creation instructions above, on Mac the port will be called “CoreMIDI, IAC Bus #1”; on Windows, it will be called “MMSystem, LoopBe Internal MIDI”. You can now launch your MIDI compatible program and point it to the same port so that it receives the notes you play in Aerodrums. 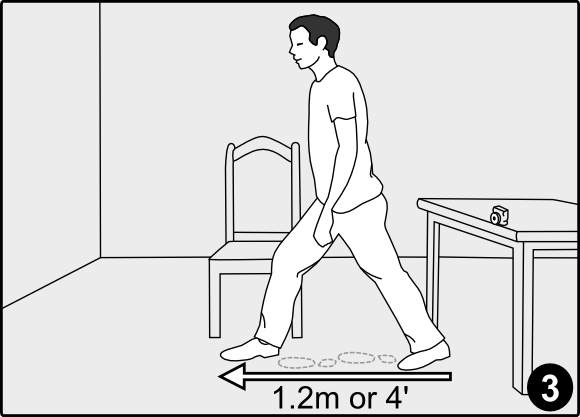 Tutorial videos that walk through these steps for Windows and Mac can be viewed here. You can adjust which MIDI continuous controller (sometimes called CC) Aerodrums uses to send the hi-hat openness information. Some programs expect to receive this via the “Foot pedal” CC (also called CC4), others via the “Modulation wheel” CC (also called CC1). If you add a second hi-hat to your kit, its openness will be sent on the controller that is not selected here. In addition, you can choose whether or not MIDI notes that correspond to hi-hat pedal down events should be sent. By default these notes are sent because it gives the best behavior across a wide range of drum samplers we have tested. However, some samplers support “splashing” the hi-hats by quickly pressing and depressing the hi-hat pedal and, for this to be enabled, pedal down events should not be sent. Aerodrums tries to stay as close as possible to the General MIDI specification in terms of the notes it sends. This gives good results with instruments and samplers that do the same, for example Toontrack’s EZDrummer and Superior Drummer. However, you may have to manually tell your software what code to expect for a given note. 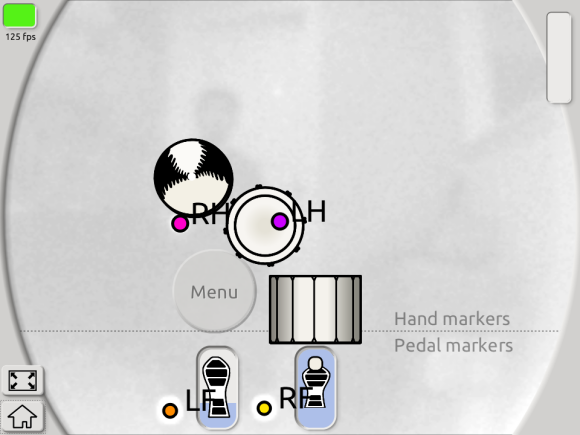 Unintended notes filtering: Aerodrums is very sensitive and sometimes detects hits that you do not intend. We have designed the sound rendering in Aerodrums so that such hits are as close to inaudible as possible. However, the quietest sounds played by most samplers are very audible and it is not always possible to correct for this by adjusting your sampler’s settings. For this reason, we let you filter out very soft hits that may be unintended. This feature is also useful to input a clean groove into a sequencer. Hi-hat bow vs. edge hits: Since Aerodrums does not detect the angle at which a stick strikes a drum or cymbal, we cannot detect when the drummer intended to hit the top of the hi-hat versus the edge. As a compromise, this setting allows you to specify a threshold hit strength beyond which hi-hat edge hits will be triggered instead of bow hits. Rimshot hits: Similarly, this setting lets you trigger rimshots for the snare when you hit harder than the value you specify. 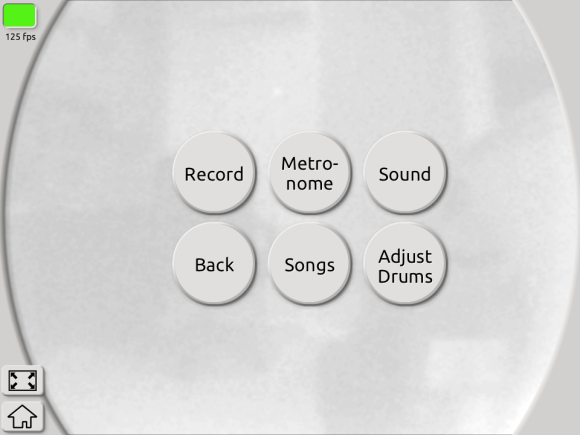 On the screen that appears, you can select the drum/cymbal whose settings you want to change by hitting it firmly twice. Only snares show the slider to adjust the hit strength above which hits are considered rimshots. Similarly, only hi-hats show the slider to adjust the hit strength above which hits are considered edge hits. By default, both thresholds are set to 100% meaning that no rimshots or edge hi-hat hits will be triggered. New: An interactive troubleshooter is now available, with specific information about the camera: click here to get help. 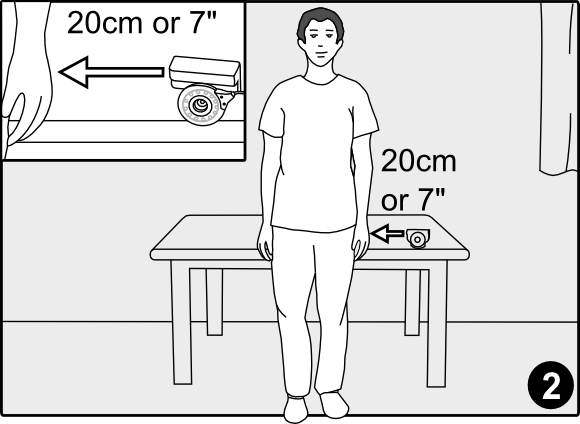 In some circumstances, the Camera driver may not configure properly during the installation of Aerodrums. In particular, there is currently a compatibility issue with some editions of Windows Vista. If this is the version of Windows that you have, please visit this page to download and install a legacy driver. Unplug the camera and reboot your computer. 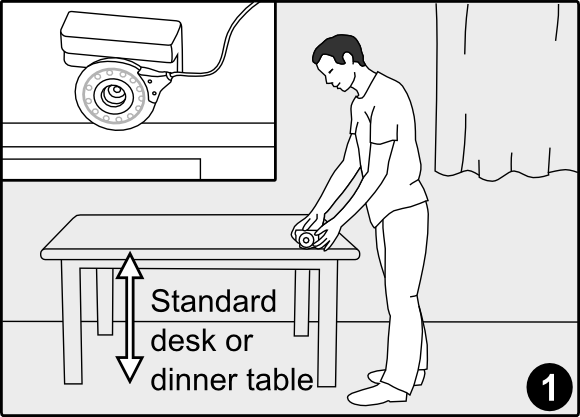 Once you can see your Desktop again, plug the camera into a USB port. Wait about 10 seconds then launch Aerodrums. Uninstall Aerodrums. (You can use the uninstall link that was created upon installation). Run setup.exe again. Pay close attention if a warning about an existing driver is displayed. The warning contains instructions to remove drivers that are not compatible with Aerodrums. When prompted by the installer, plug the camera into a USB port. Finish the installation and launch Aerodrums. If the problem is still not solved, please try our interactive troubleshooter. 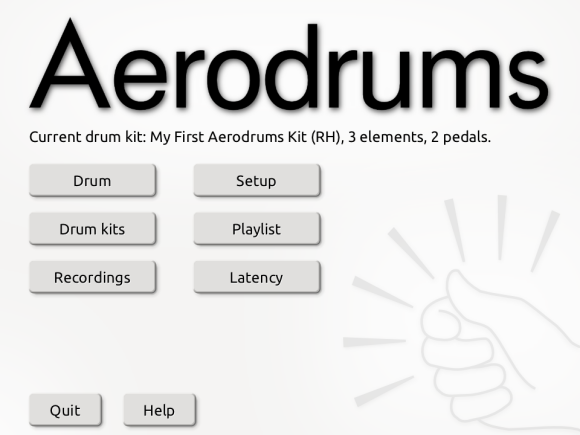 If this also fails to help, please send an email to the support address (@aerodrums.com). If the framerate value is stable, e.g. around 60 or 75 frames per seconds, check that your graphics card does not synchronize the swapping of the frame buffer with the monitor’s refresh rate. This setting is also known as “vsync”. It should be disabled. This can be done in the control panel provided by your graphics card manufacturer, by creating a profile for Aerodrums and setting vsync to off. If you have more than one graphics card (e.g. nVidia Optimus or AMD Dynamic Switchable Graphics), make sure that you run Aerodrums using your dedicated graphics card. This can be set in the control panel provided by your graphics card manufacturer, by creating a profile for Aerodrums. There may be programs running in the background that compete with Aerodrums for computing resources. 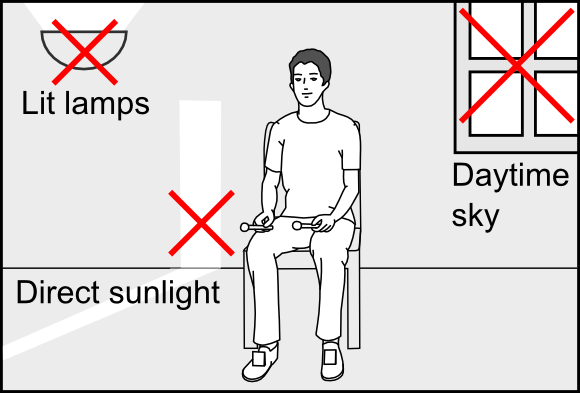 Close them to enable Aerodrums to run at the required speed. If you are using a laptop and the power adapter is not plugged in, try plugging it in. Low performance could be caused by a power saving mode. If the steps above do not solve the problem, it means that your computer’s graphics hardware struggles to render Aerodrums. We provide several faster graphics mode to enable you to drum in spite of this. You can cycle through less demanding graphics mode by pressing control + g (maintain the control key down and press g). This way, you can pick the mode you like best that gives a consistently green performance indicator. 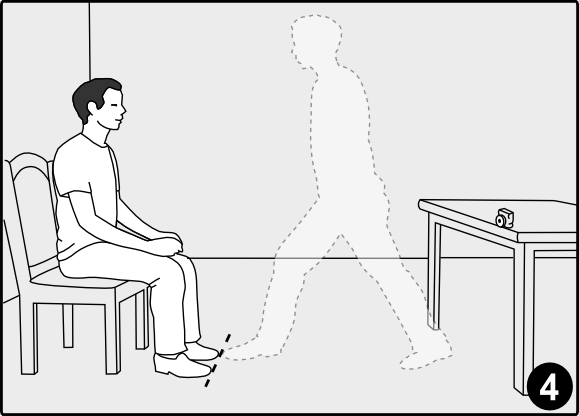 Only your sticks, feet and pedal gauges move, but they move as smoothly as in normal mode. Everything moves, but 3 times less visually smooth than in normal mode (but you can of course drum just as fast). 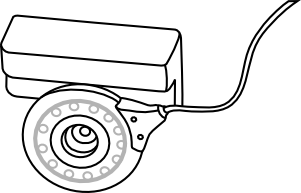 Same as above except the graphics are simplified. Nothing is displayed, it is like drumming with a blindfold. Pressing control + g again from the fourth mode will bring you back to normal mode. In the Default Format drop down menu, select a format with a 44100Hz rate. This is required for Exclusive/Shared WASAPI. In the Exclusive Mode section, tick both checkboxes. This is required for Exclusive WASAPI. We recently realized that Windows 8 has some issues with the hardware of some computers, causing sub-optimal audio performance in Aerodrums. Here are the symptoms: when you first start Aerodrums and use the default audio buffer size (128 samples) and recommended audio API (WASAPI), the sound is badly distorted. There is a good chance that this is caused by Windows 8’s way of allocating resources to the Bluetooth, WiFi and audio hardware. Press the Windows key + C, or swipe in from the right edge of the screen to open your Charms. Select the Settings charm, and then click Change PC settings. Change the Bluetooth setting to Off. Change the WiFi setting to Off. In the Latency screen, selected WASAPI Exclusive and experiment with low values of the Audio buffer size slider. 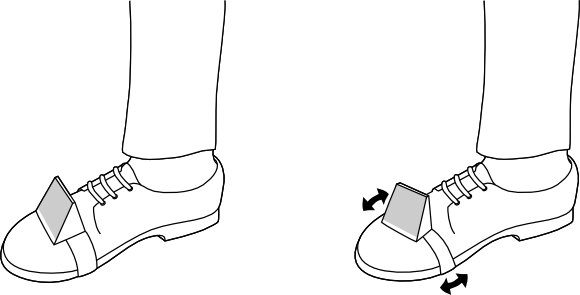 If your computer has keys to physically power off the WiFi and Bluetooth hardware, we recommend doing this instead of using the Windows 8 interface. If these steps do fix the audio glitches/high latency in Aerodrums, in most cases we have observed, re-enabling WiFi will not bring the glitches back. We are researching the issue further so see if Bluetooth and WiFi can be used along with Aerodrums in all cases under Windows 8. Depending on the audio configuration of your computer and of your sampler/DAW, you may not hear sounds from Aerodrums while your sampler/DAW is running. This includes song playback, the metronome and the drumming menu navigation sound, which may be useful even in “MIDI Only” mode. This is caused by your sampler/DAW placing your audio device in a low latency state where no other application can use it, including Aerodrums. On Windows, the most common cause is the use of an exclusive ASIO driver for sound playback in your sampler/DAW. Unfortunately, all of the popular standalone drums samplers we have tried support ASIO, but not WASAPI. One or the other is required to get good latency when using a sampler to drum in real time with Aerodrums. The most popular ASIO driver – ASIO4All – is exclusive: it only lets one application use a given audio device. If you are in this case and miss the Aerodrums audio, one solution is to install/plug a second sound card in your computer. You will need to configure your sampler/DAW to use one sound card and Aerodrums to use the other. If your ASIO driver is non-exclusive, or your sampler/DAW does support shared WASAPI audio output, you may still experience the problem if the sampling rate of the audio device and of your sampler/DAW is different from the one Aerodrums uses: 44100Hz. Please see the Audio device section for instructions on how to set your device to 44100Hz. On Mac, if Aerodrums cannot play sound it is because the sampler/DAW has put the CoreAudio device in a state where it will not playback sounds that require sample rate conversion (this is sometimes done to maximize performance). The solution is to set the audio device and sampler/DAW to use a 441000Hz sampling rate. In the window that appears, in the left pane, select your audio output device. In the right pane, select 44100Hz in the Format drop-down list. Set the sampling rate to 44100Hz in your sampler/DAW.